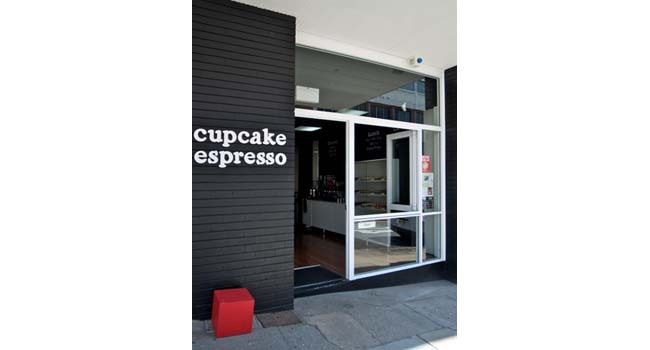 Liquid Architecture recently completed a retail fit-out for a contemporary cupcake and espresso caf� in Newcastle. 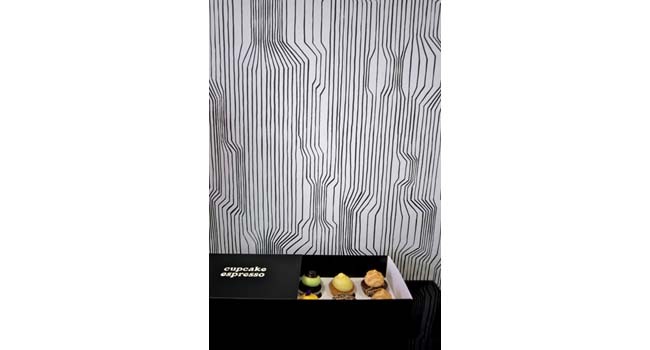 The interior design and finishes transform the small retail space into an attractive, street-front boutique with an upbeat energetic vibe. 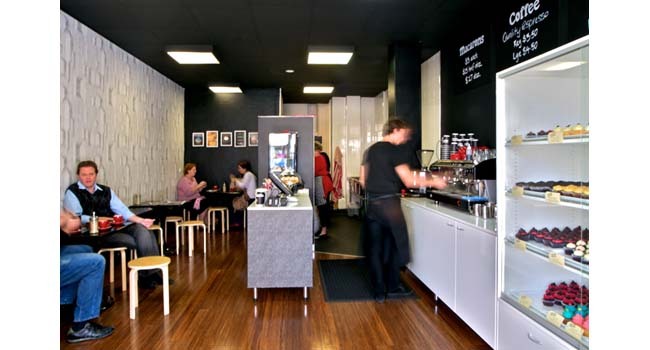 By opening up the front, the space becomes part of the streetscape giving the store an outdoor caf� feeling. Customers are also drawn into the store by the strategic placement the display cabinet between the front entrance and the register.